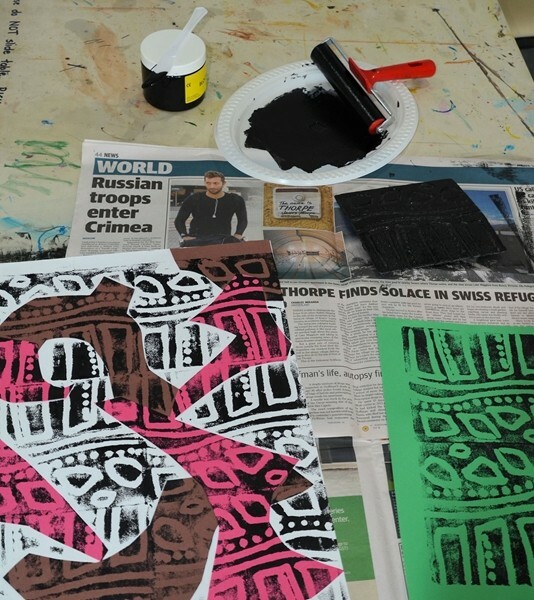 Creating stamps and printing plates to make multiple copies of your art. You can make cards, wrapping paper, invitations, or lots of art to share with your friends. Cost: $30 All material included.